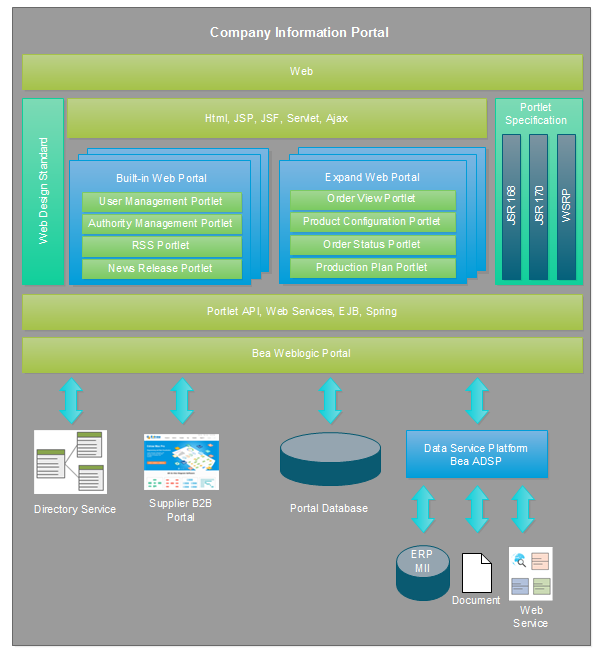 This page presents a well-created web portal architecture diagram and other architecture diagrams created with Edraw. All templates are available to download and edit. 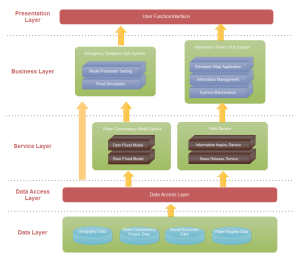 A web portal architecture diagram is used to describe the overall structure of your web system. This ready-made web portal architecture template can be easily customized and save you many hours in your web application architecture designing. You can download and modify it for your own use. 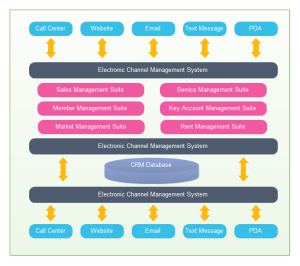 This CRM application architecture diagram is allowed to download and modify. You can change its style with only one click. 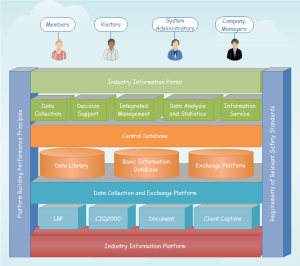 Anyone need this 3D website system architecture diagram can click the picture and get the download link. On the left presents a software architecture template, which is available to download and edit. Discover why Edraw is an excellent program to create web portal architecture diagram. Try Edraw FREE.